The Vaimo Summer School is an awesome opportunity to be a part of a great programme that is created for students who would like to get insight into the daily life of a global eCommerce agency. 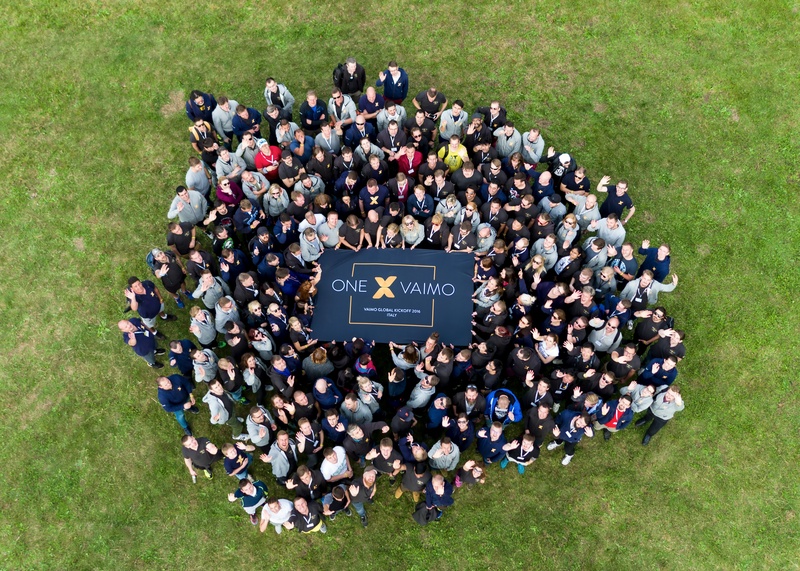 VAIMO has become one of the world's most appreciated experts in eCommerce on the Magento platform. We are creating web shops that attract visitors and turn them into customers. We are all in - with our heart, mind and expertise - working constantly to provide the best full service eCommerce journey around. VAIMO is MAGENTO's first Enterprise Partner in Scandinavia and Africa and also amongst the top Magento Enterprise Partners in the UK. With the help of our talented team of 480+ individuals, in 15 different countries, we transform the Magento platform to fit the needs of business and technology. We are looking for knowledge-seeking candidates from universities who would like to learn skills from Magento experts and work with diverse sets of different technologies. What new skills will I acquire? The programme starts in June and ends in August 2019. You choose whether you want to stay for one, two or three months. It is up to you if you want to work full time or part time (min 80h a month). You can choose what interests you the most - Backend, Frontend or maybe even infrastructure maintenance. What will happen after the programme? You will have the possibility to apply for a job at Vaimo or start with a longer period paid internship. Create a CV that shows off your programming skills and don't be afraid to add a little extra - the more 'out of the box' the better!